What are TEDMED’s all-time most popular videos? The most awe-inspiring, creative, stunning, funniest? The hottest science and most magnetic personalities? As we gear up for TEDMED 2012, have a gander at some of our greatest hits from prior years (search by Most Popular). 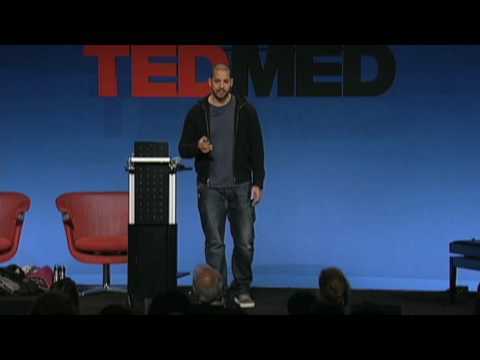 Kicking it off: David Blaine talks about holding his breath for 17 minutes at TEDMED 2009.